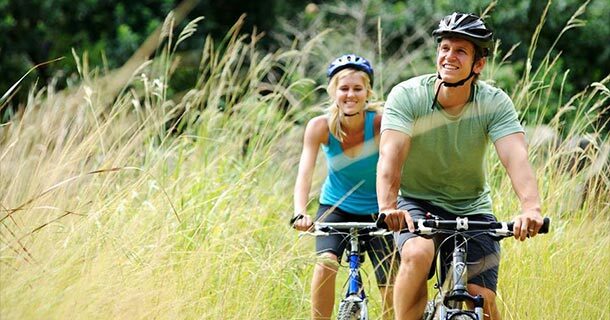 Cycling holidays is one of the trends growing more and more between Treviso and Venice. Taking in all of Venice and Treviso’s must-see sight and attractions, as well as hidden nooks and crannies, not covered by conventional tours. Our travelers choose the bicycle for their holidays and Hotel Holiday La Marca is waiting for them! The paths are suitable for all; such as families and groups of friends. Bike as much or as little as you like!